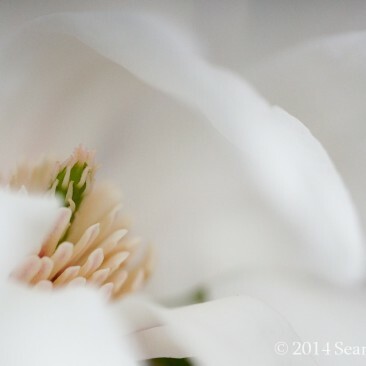 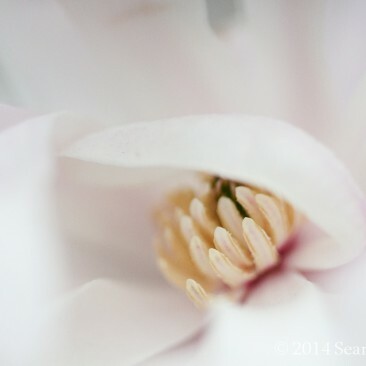 Every year I’ve taken shots of the same magnolias here in West Chester. 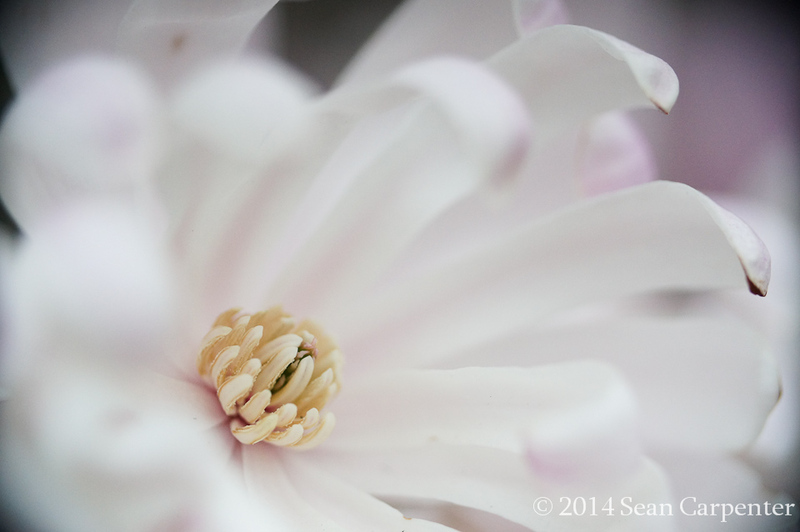 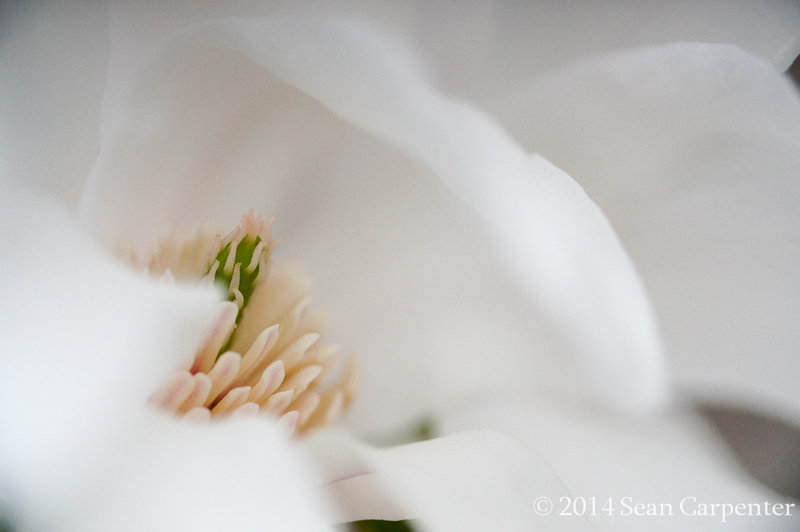 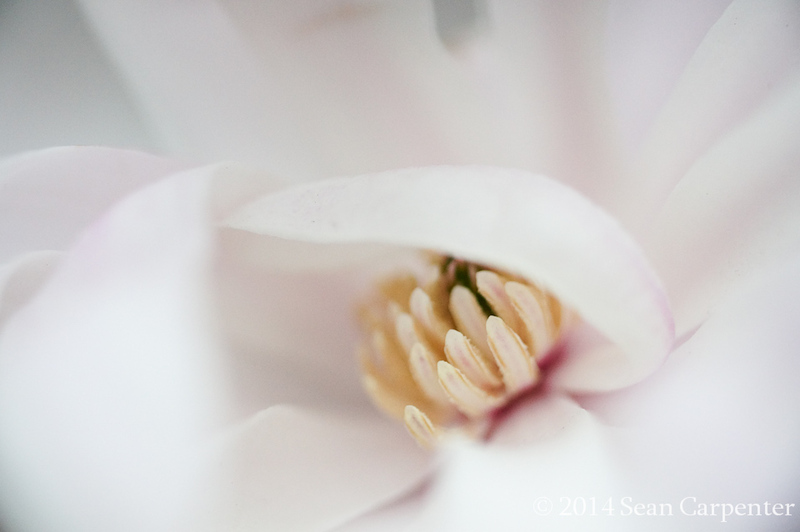 Magnolias are early, tough, and usually face the harshest weather, which is why I like them so much. 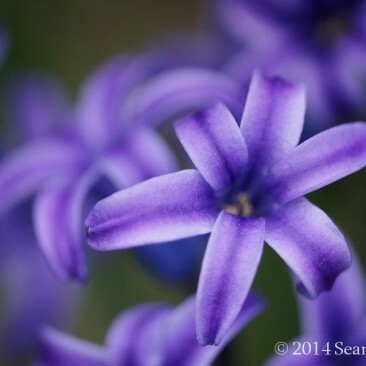 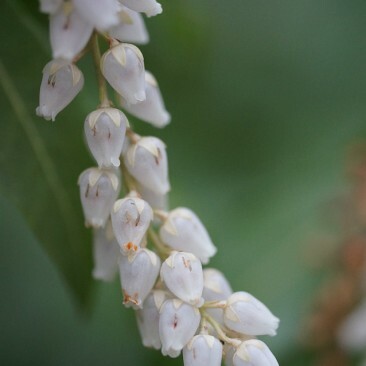 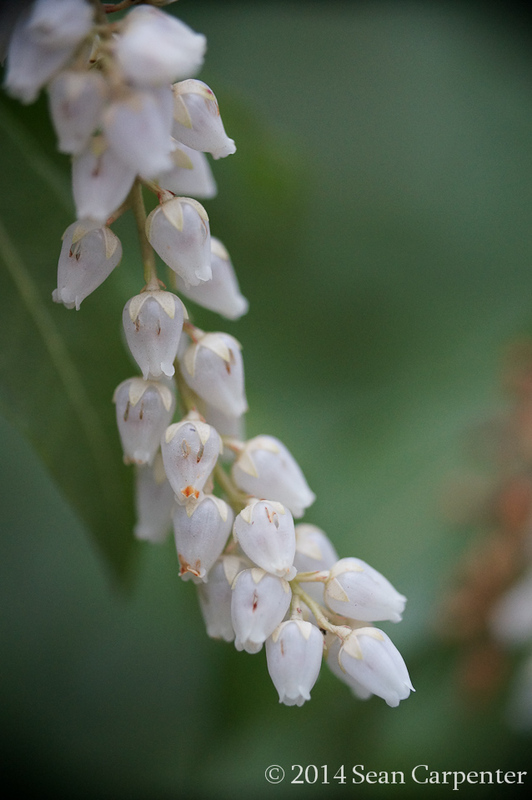 The hyacinth and pieris japonica are brave too, so they’re included. 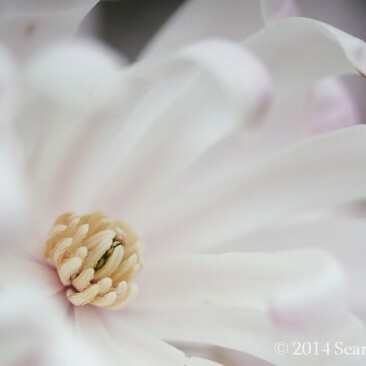 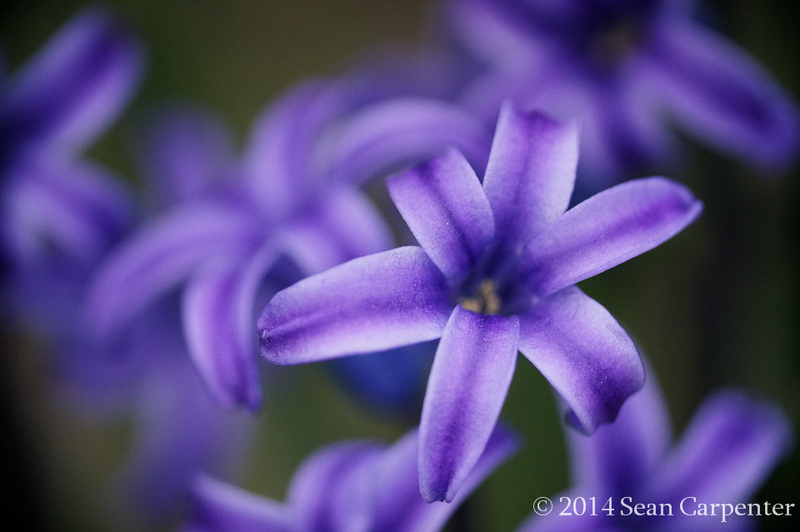 Taken with my Sony NEX-6 and Nikon 200/4 macro on the Metabones Speed Booster.